I am sure most Singaporeans are not unfamiliar with QiJi. What started out as a humble food stall in Funan Centre has become a popular chain restaurant serving authentic local cuisine. QiJi is well-known for their Nasi Lemak, Laksa, Mee Siam and Popiah. 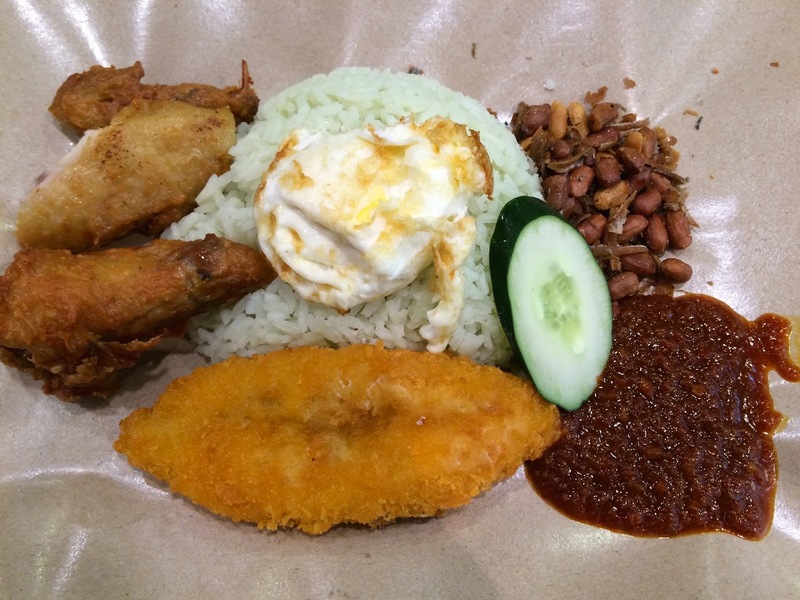 This is Nasi Lemak (Set 7) with chicken wing, ikan bilis, fish fillet and a fried egg. The rice is cooked in coconut milk and pandan leaf, its fragrance lingers in your mouth well after you have polished off every last grain. This is their Popiah. There is also another version with prawns which cost a little more. Every mouthful is packed with goodness, one is never enough. 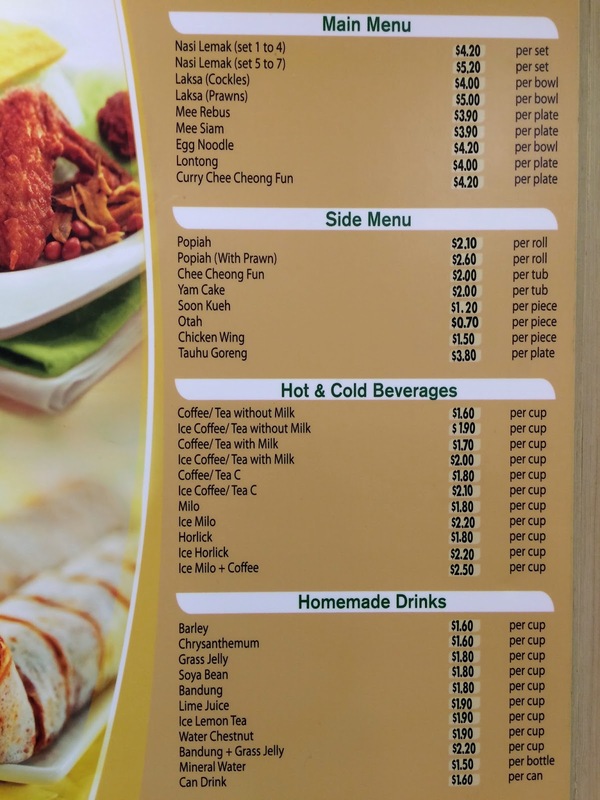 I will review the Mee Siam and Laksa next time. Halal certified and reasonably-priced, QiJi is a good place when you are looking for a restaurant to try out some authentic local cuisine. Please find addresses and opening hours of all 10 outlets here.